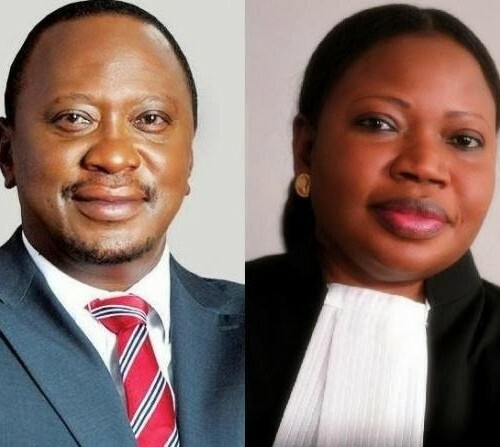 Today, Friday 5 December 2014, the Office of the Prosecutor (‘OTP’) of the International Criminal Court (‘ICC’) officially withdrew the charges against the President of the Republic of Kenya, Uhuru Muigai Kenyatta. ‘In light of the Trial Chamber’s 3 December 2014 “Decision on Prosecution’s application for a further adjournment”, the Prosecution withdraws the charges against Mr Kenyatta. The evidence has not improved to such an extent that Mr Kenyatta’s alleged criminal responsibility can be proven beyond reasonable doubt. For this reason, and in light of the Trial Chamber’s rejection of the Prosecution’s request for an adjournment until the Government of Kenya complies with its co-operation obligations under the Rome Statute, the Prosecution withdraws its charges.